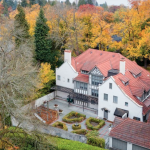 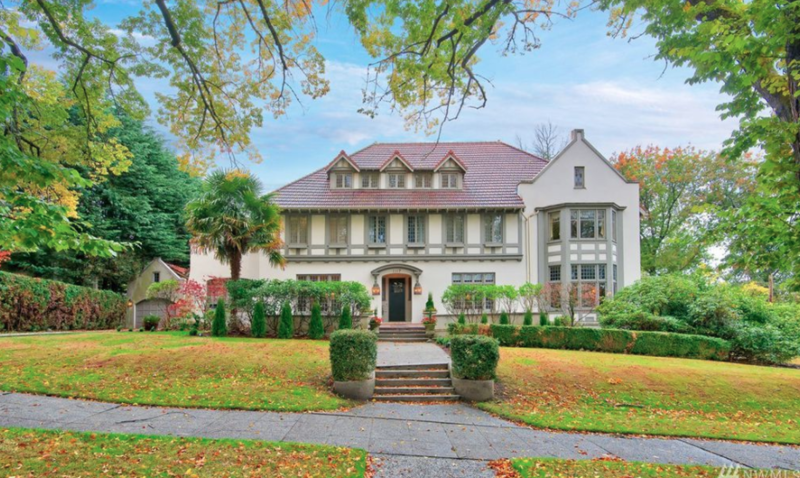 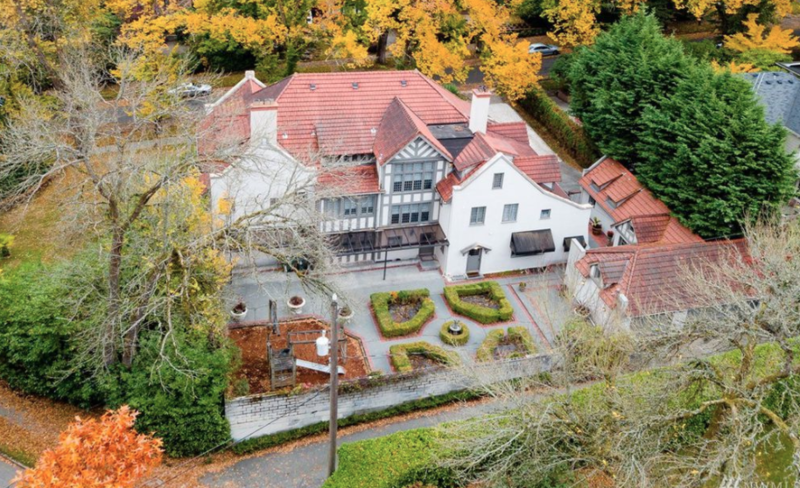 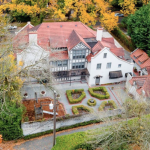 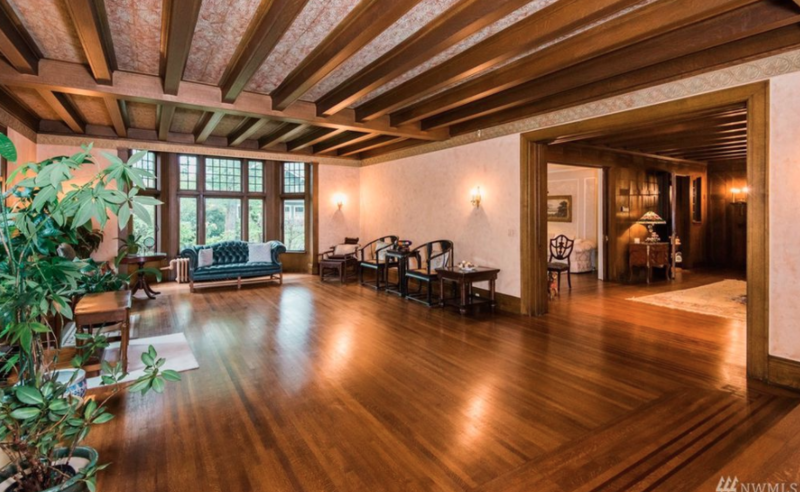 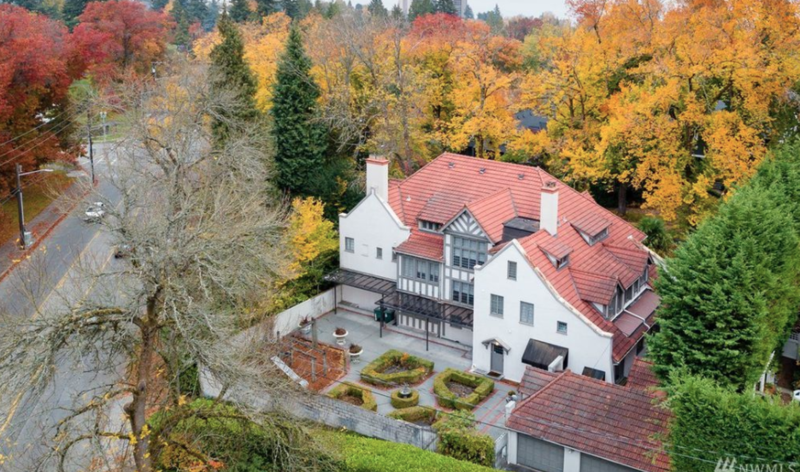 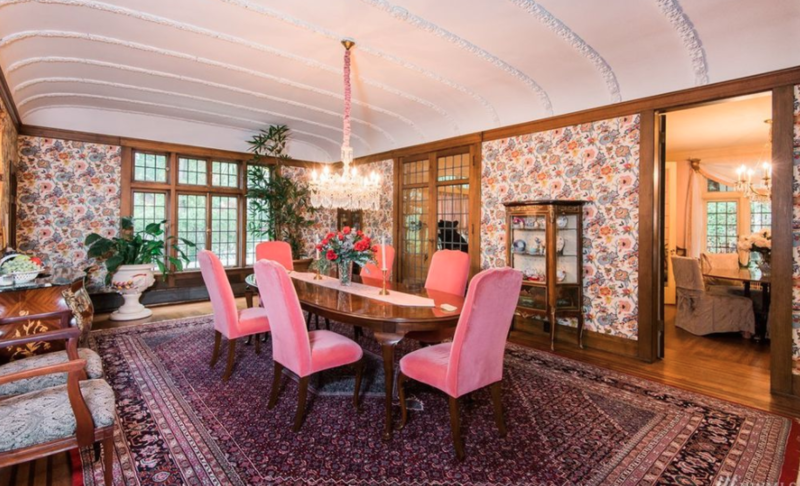 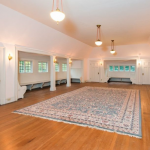 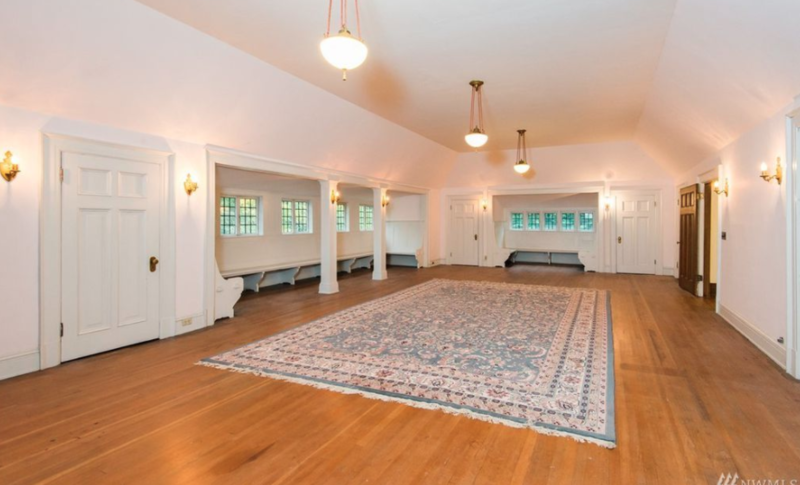 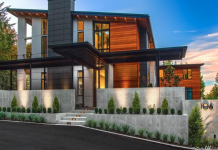 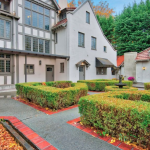 This historic mansion is located 1117 36TH Avenue E in Seattle, Washington and is situated on nearly half an acre of land. 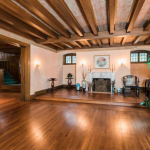 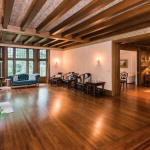 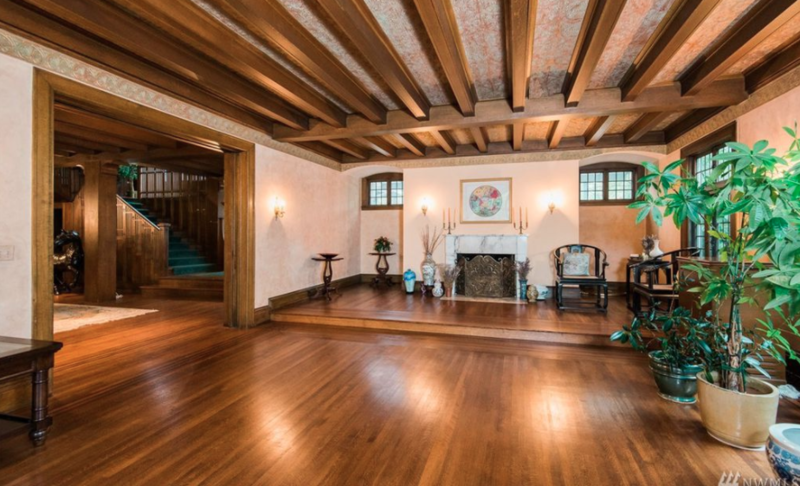 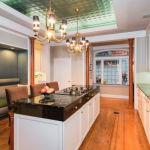 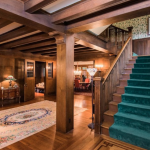 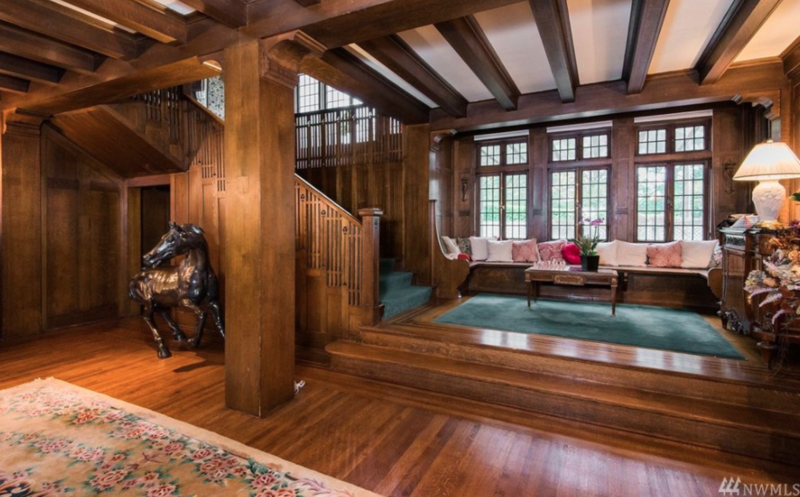 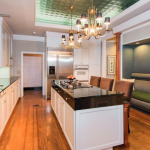 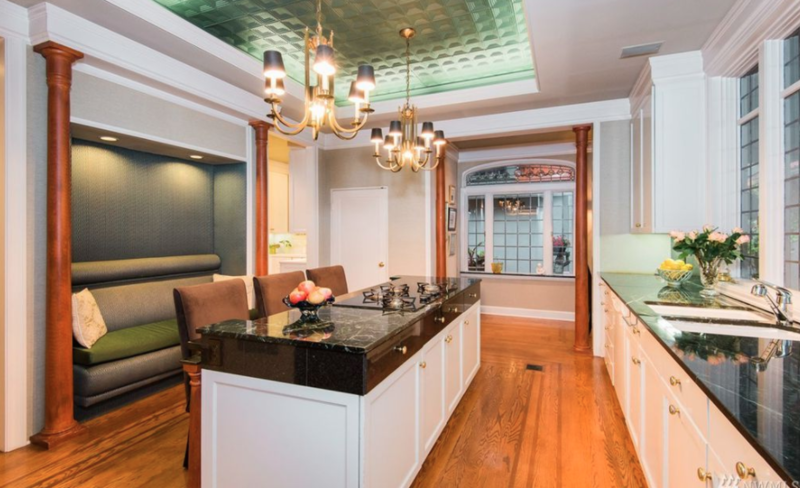 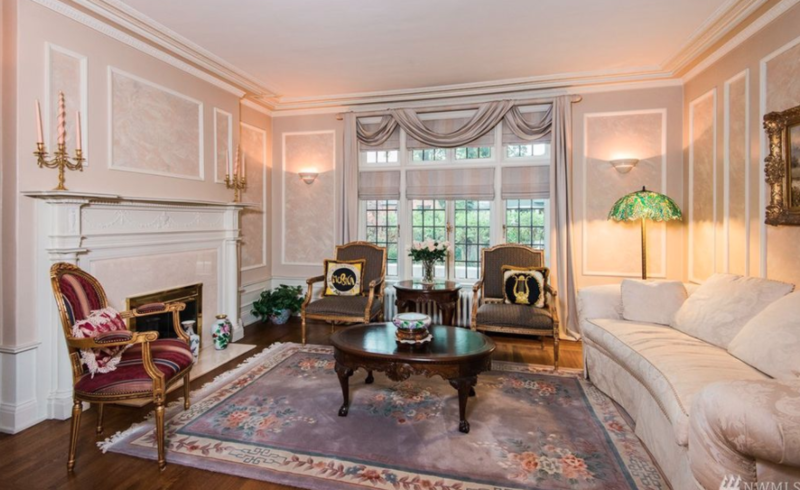 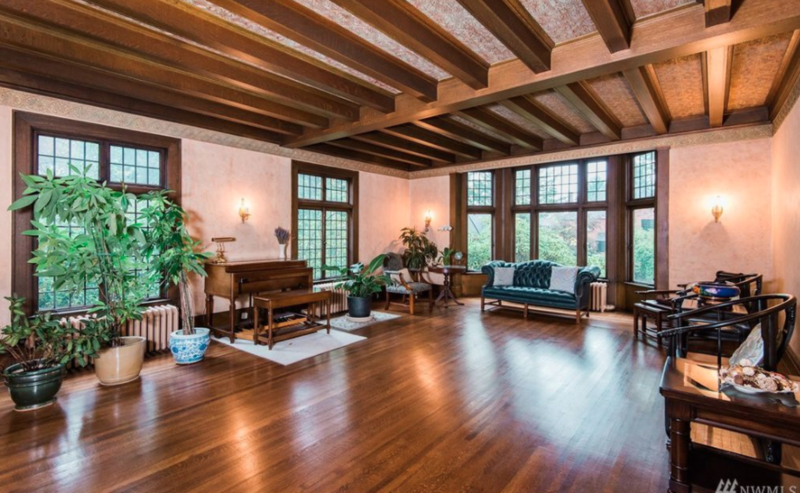 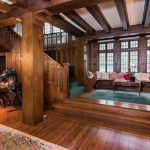 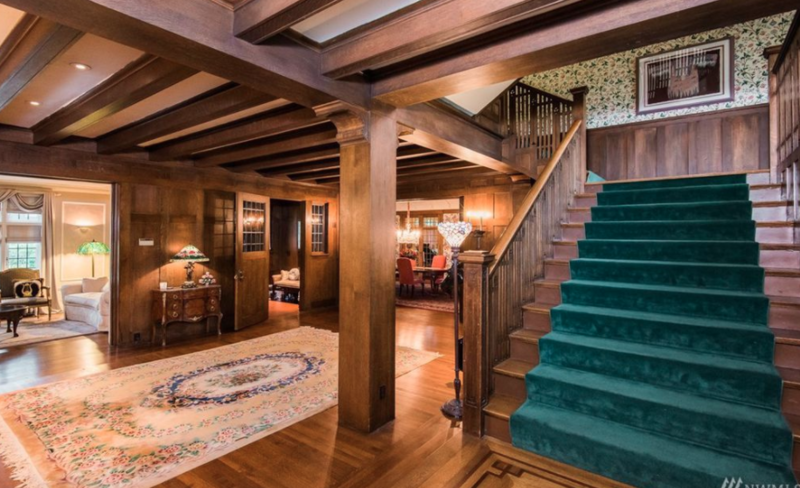 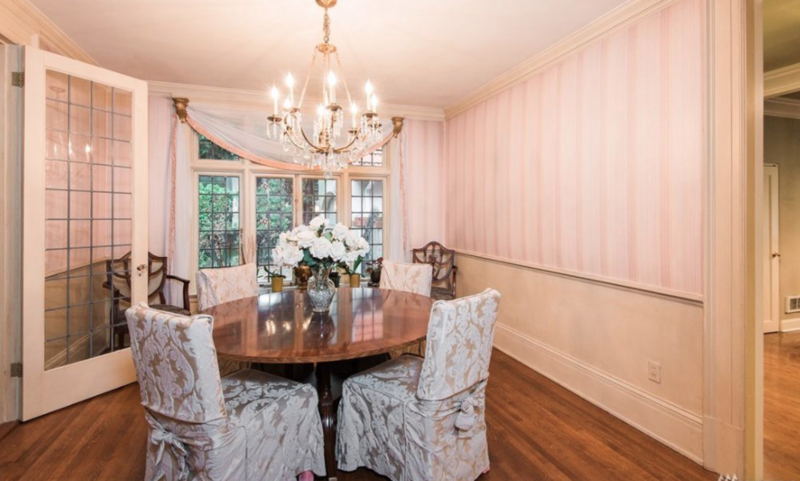 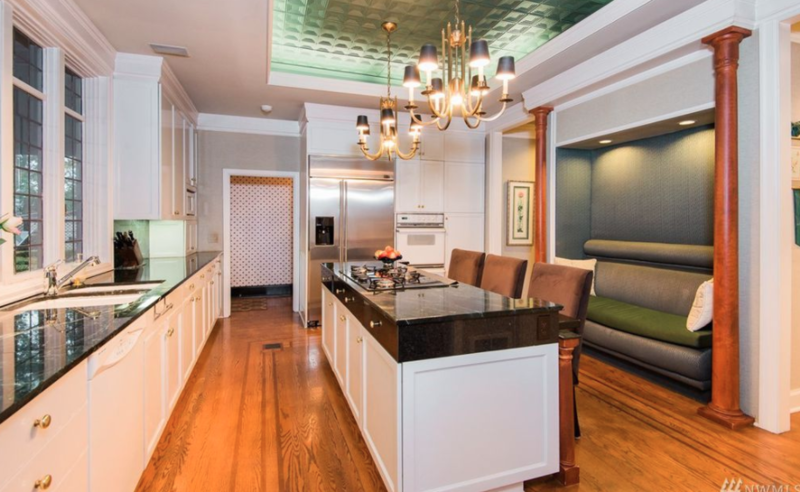 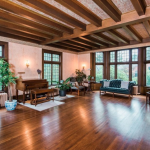 It was built in 1909 and features approximately 12,690 square feet of living space with 6 bedrooms, 3 full and 4 half bathrooms, foyer with staircase, formal living & dining rooms, ballroom, gourmet kitchen, 3rd floor bonus room, 5-car garage and more. 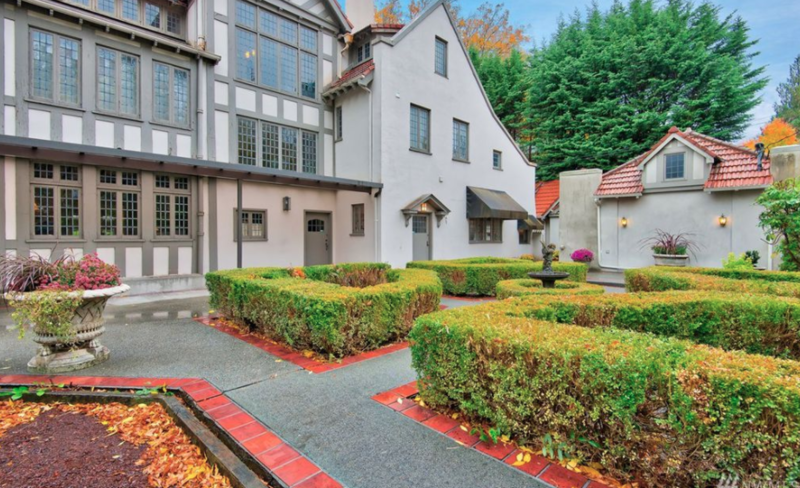 Outdoor features include a patio with garden. 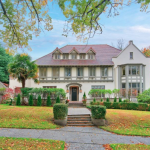 It is listed at $7,400,000.